Wonder Festival (WonFes) 2019 Winter is underway, and Good Smile Company is announcing a plethora of new figures at the event. 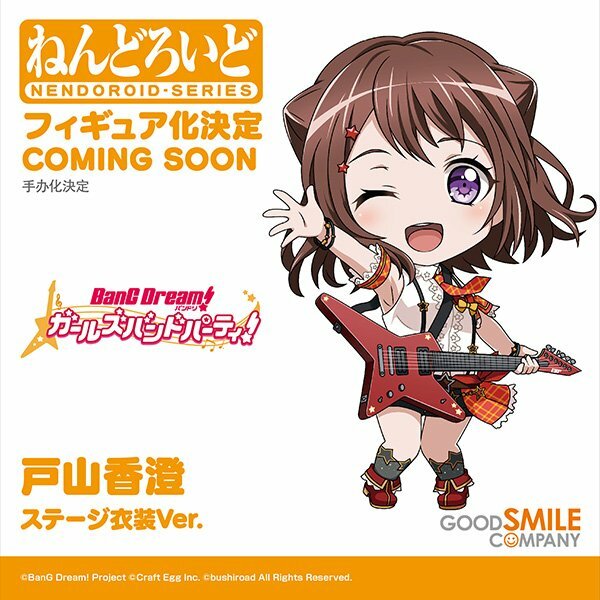 Among these announcements were a couple of new Nendoroids for the rhythm mobile game, BanG Dream! Girls Band Party. 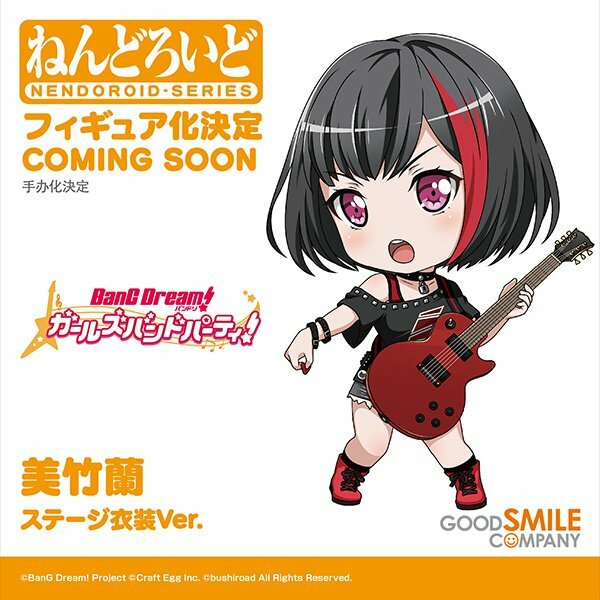 5 Nendoroids were announced, all of them featuring the vocalists of each of the bands in their stage costumes. The stage costumes are the default outfits each girl has when starting a new game. 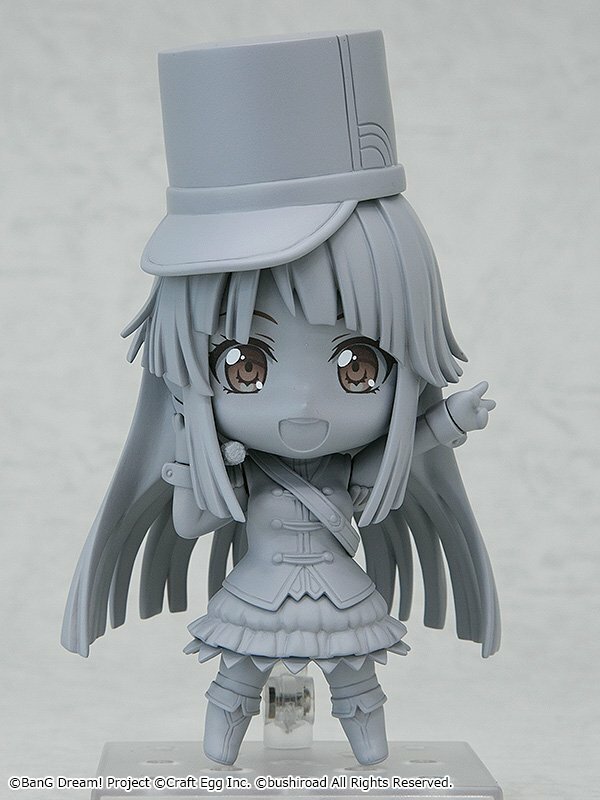 Kokoro Tsurumaki from Hello, Happy World! 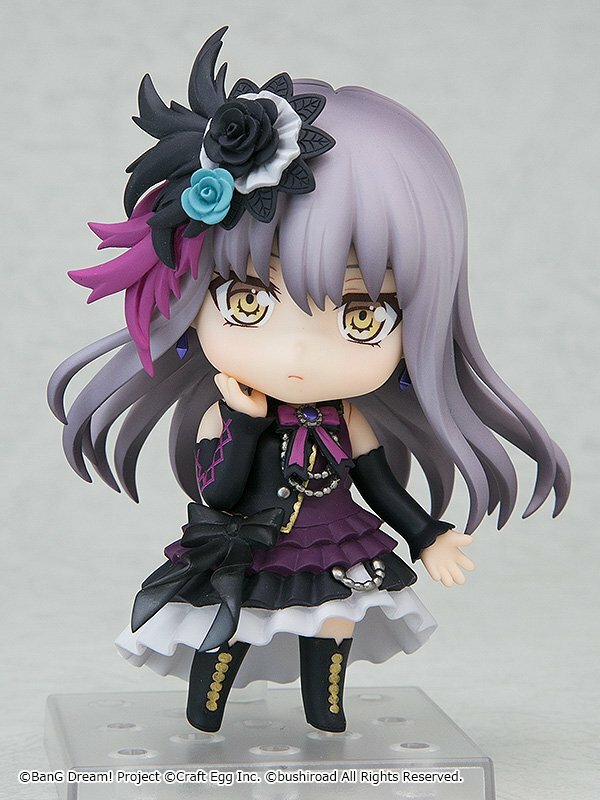 You can check out a painted prototype of Yukina’s Nendoroid below as well as an unpainted one for Kokoro. 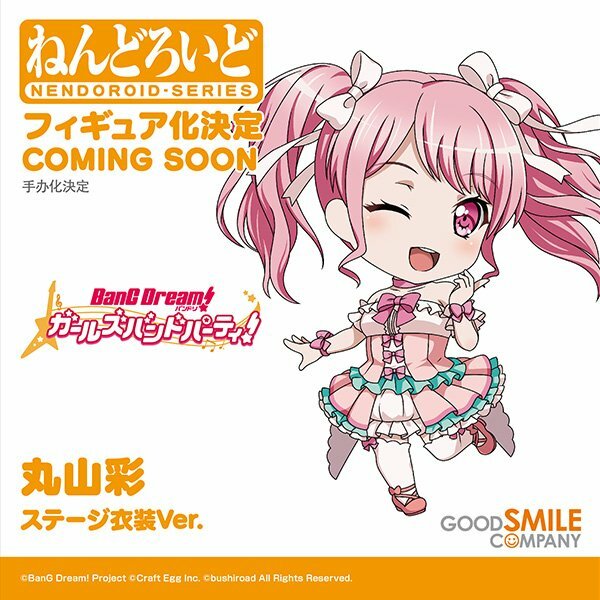 The rest of the announced Nendoroids only have illustrations to accompany them, you can see those below as well. 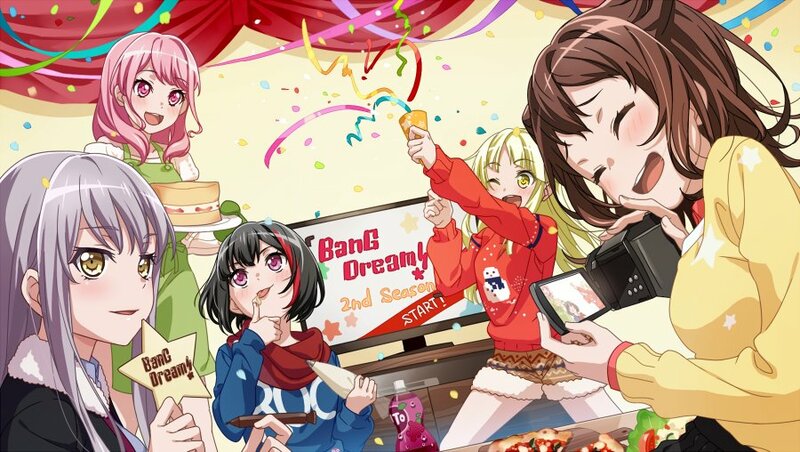 There is no official release date for these BanG Dream! Nendoroids at this time. Will you be adding any of them to your collection?